The first three partitions, all NTFS, are the ones that concern us here. There are no FAT32 partitions. In this instance, all three NTFS partitions have partition labels, which makes it easier to identify the purpose of each. If your blkid output does not include partition labels, this means that the partitions do not have labels and you will have to determine which partition you wish to mount by another means. Of the three NTFS partitions, we are going to configure /etc/fstab with only the third, the Data partition. Partition /dev/sda1 is the OEM manufacturer’s recovery partition and should be left unmounted, or as described below. Partition /dev/sda2 is the Windows C:\ partition and is best not included in /etc/fstab for the reasons described above, or mounted read-only – see below. In this case we have created a mountpoint with the same name – Data – as the partition label. You may use (almost) any string you wish. Replace the UUID with the one relevant for your partition as shown in your blkid output. “519CB82E5888AD0F” will not work for you. Also, substitute your mountpoint for “/media/Data”. In case you have a blank space in the name of the mountpoint you want to use like “New Volume” instead of “Data” located in “/media” use “/media/New40Volume”. The space character is created by using “40” in the fstab. FTP is used to transfer files from one host to another over TCP network. 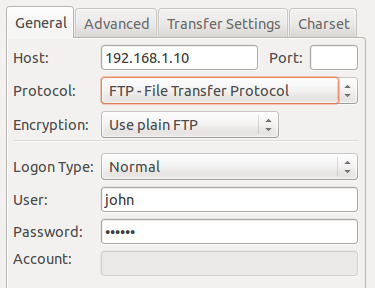 This article explains how to setup FTP server on ubuntu 14.04 . There are 3 popular FTP server packages available PureFTPD, VsFTPD and ProFTPD. 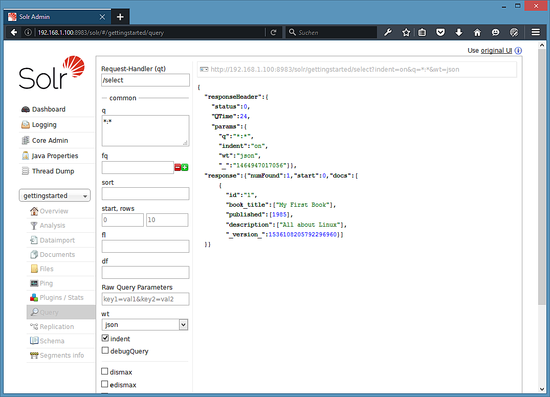 Here i’ve used VsFTPD which is lightweight and less Vulnerability. Step 1 » Update repositories . 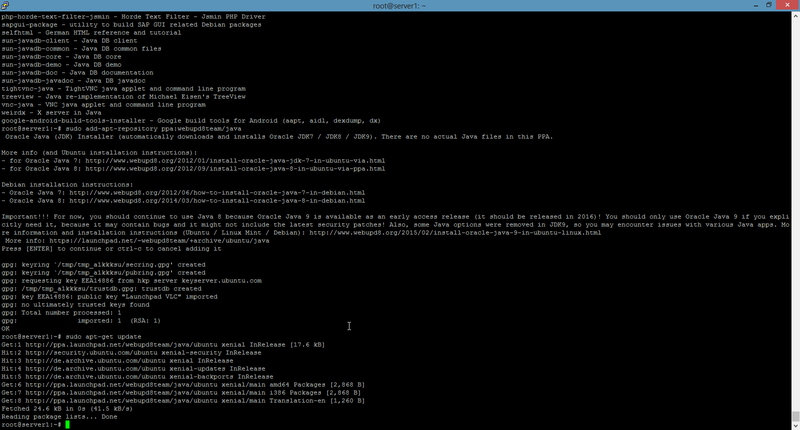 Step 2 » Install VsFTPD package using the below command. Step 3 » After installation open /etc/vsftpd.conf file and make changes as follows. Uncomment the below lines (line no:29 and 33). local_umask=022» Uncomment the below line (line no: 120 ) to prevent access to the other folders outside the Home directory. chroot_local_user=YESand add the following line at the end. allow_writeable_chroot=YES» Add the following lines to enable passive mode. 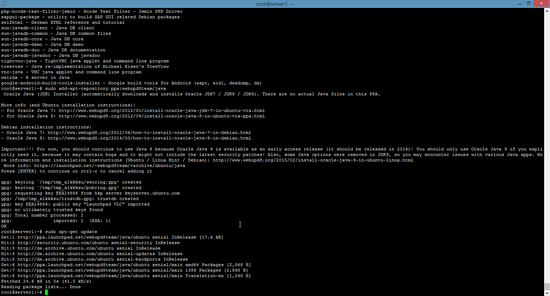 Step 4 » Restart vsftpd service using the below command. Step 5 » Now ftp server will listen on port 21. Create user with the below command.Use /usr/sbin/nologin shell to prevent access to the bash shell for the ftp users . Step 6 » Allow login access for nologin shell . Open /etc/shells and add the following line at the end. Now try to connect this ftp server with the username on port 21 using winscp orfilezilla client and make sure that user cannot access the other folders outside the home directory. SFTP is called as “Secure FTP” which generally use SSH File Transfer Protocol . 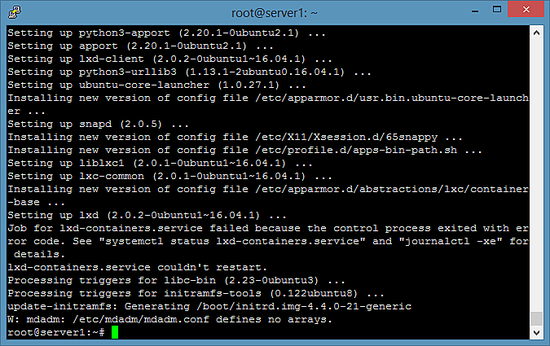 so we need openssh-server package installed , Issue the below command if it’s not already installed. Step 7 » Again open /etc/vsftpd.conf file and add the below line to enable ssl. Step 8 » Create a new group ftpaccess for FTP users. 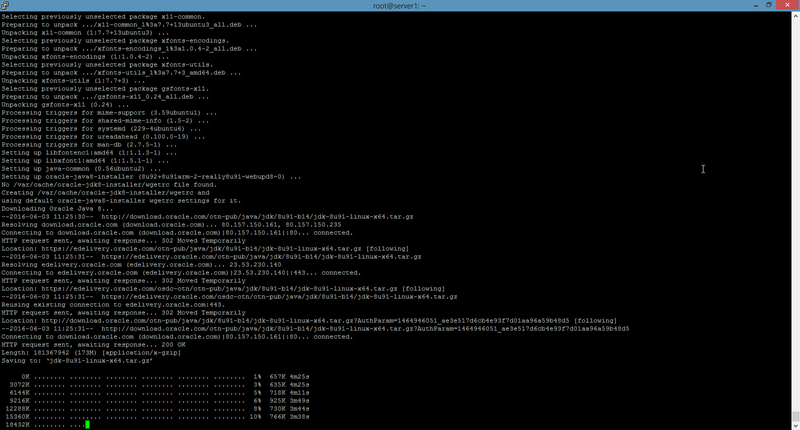 Step 9 » Now make changes in this /etc/ssh/sshd_config file. ForceCommand internal-sftp» and comment the below line ( Last line). 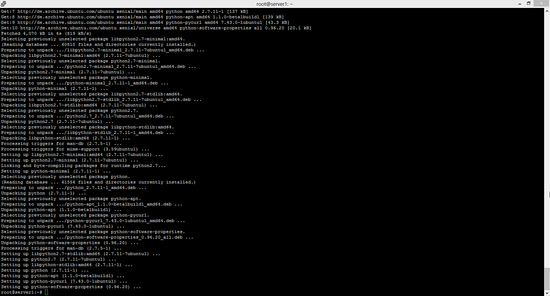 Step 10 » Restart both VsFTPD and sshd service. Step 11 » The below steps must be followed while creating Users for sftp access. 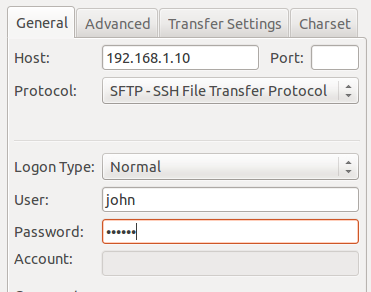 Create user john with ftpaccess group and /usr/bin/nologin shell. 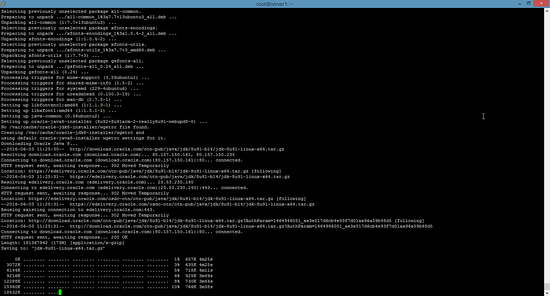 krizna@leela:~$ sudo passwd johnChange ownership for the home directory. krizna@leela:~$ sudo chown root /home/johnCreate a folder inside home directory for writing and change ownership for that folder. Now try to connect server using SFTP ( port : 22 ) and makesure Users can upload files to www directory and cannot access other folders outside home directory. Automatically generate a home directory for each virtual user, based on a template. For example, if the home directory of the real user specified via guest_username is /ftphome/$USER, and user_sub_token is set to $USER, then when virtual user test logs in, he will end up (usually chroot()’ed) in the directory /ftphome/test. This option also takes affect if local_root contains user_sub_token. Once restart vsftpd and test your setup. Although Ubuntu has a large collection of software available in many repositories, there is no way, currently, to perform an apt-get for Active MQ. It has to be installed by hand. Fortunately, this is a relatively simple matter. There are a couple of stumbling blocks which prevented a smooth install for me so I thought this article might help others avoid them. I prefer to have have the sun-java6-bin and sun-java6-jre packages for this purpose. 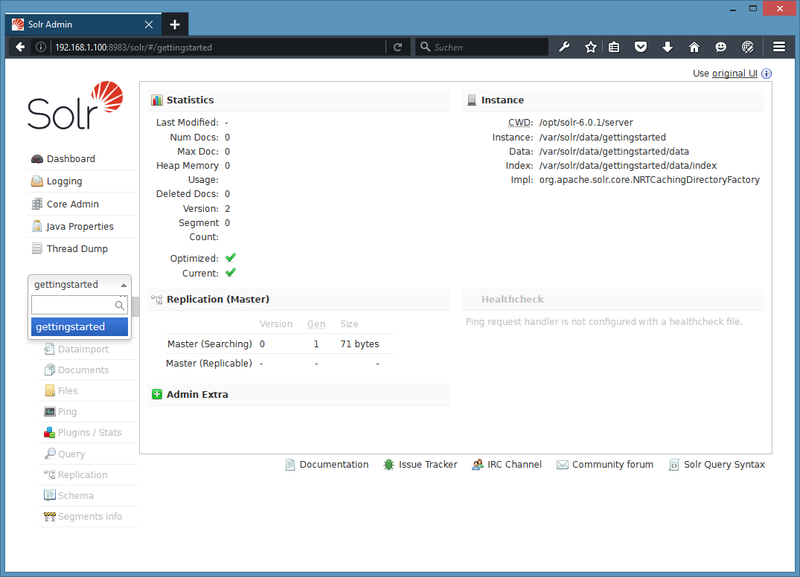 I’m currently testing the free versions which come with Ubuntu. I have a separate link which describes installing sun-java on Ubuntu. It’s like 5 commands; no big deal. 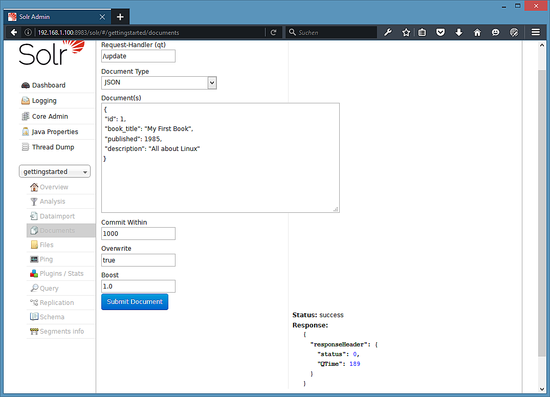 Go to the download page for Apache Active MQ and select the latest available release tarball and extract it on your server. Move it to /opt where optional software package are intended to be placed. It’s never a good idea to run a service as root, so it is a common practice to add a dedicated user account which doesn’t have much authority and run the service as this account. This will have the added benefit of making the process easier to identify with tools such as ps and top. Recursively change the ownership of the entire activemq directory to the activemq user you just added. At this point you will probably get a warning about missing LSB information. LSB information is a block of information which directs how the links are made. See http://wiki.debian.org/LSBInitScriptsfor more details. Unfortunately, this is where you will have to begin searching through your configuration file and make changes specific to your version of software and setup. There have been some changes between releases of Active MQ so the instructions may not match what you see in your files. You’re looking for ACTIVEMQ_USER="". 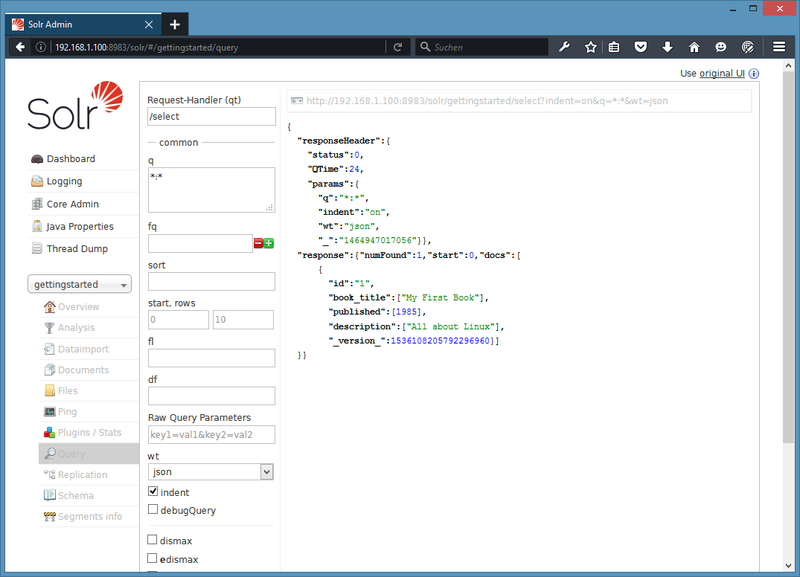 Enter the name of your activemq user name between the quotes. 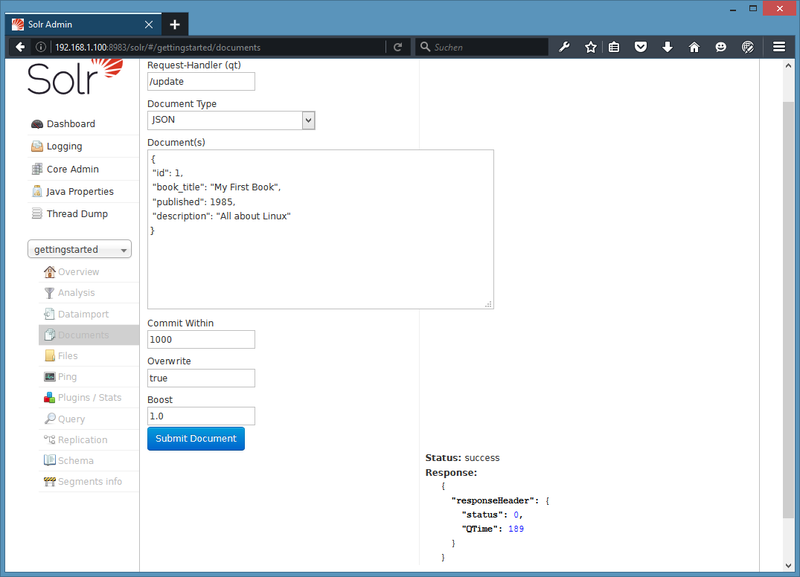 The above configuration lines enable JMX on port 11099 and use two file to control access through JMX. 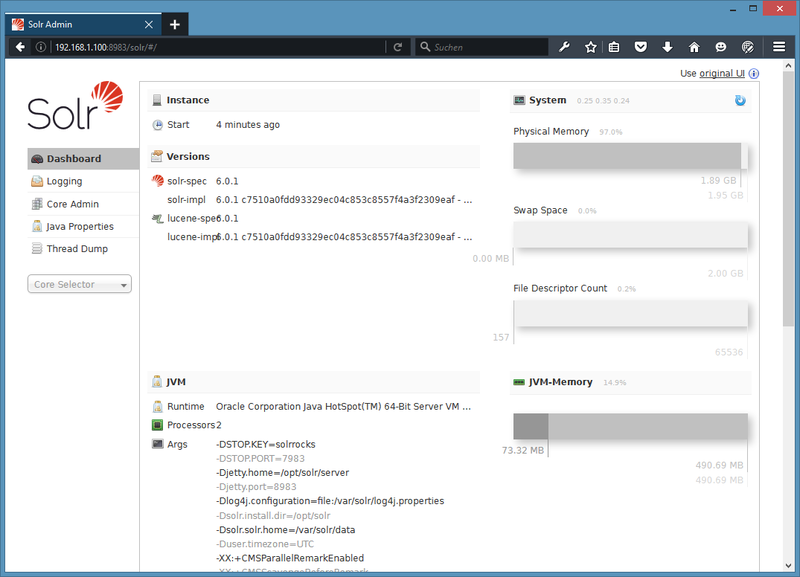 The next section will specify how the shutdown script will connect to the broker (via JMX) and log into the management console to issue the shutdown command. This line will connect to broker via port 11099 and log in as controlRole with a password of abcd1234. Keep these values (or whatever you change them to) in mind as you will need to make sure they are registered in thedata/jmx.password and data/jmx.access files in the next steps. Save your changes to the configuration file and exit the editor. Now, you must edit the conf/jmx.password and conf/jmx.access files. Use the sample data they provide in the comments immediately above the lines. Remember to use the values you specified (or left alone) int the --jmxuser and --jmxpassword of the ACTIVEMQ_SUNJMX_CONTROL configuration line above. Ensure that these JMX access control files are readable by only the activemq user account! 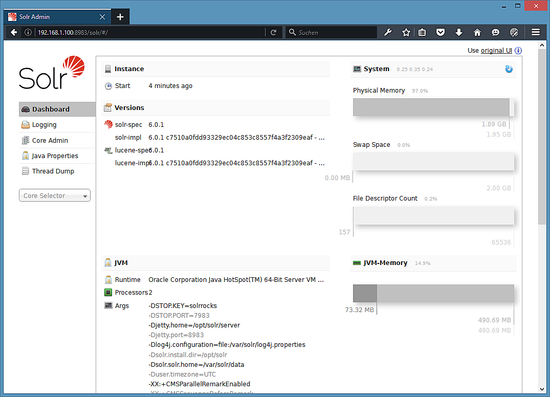 Doing that enables the init script to connect to the locally running software via JMX, a management console. Without this configured correctly you’re looking at issuing a shutdown command and seeing a ton of Java errors followed by thirty seconds (configurable) of timeout before the script finally issues a KILL on the process.